If you're done with all of the good food TV shows currently streaming on Netflix, don't despair: the service always carries a nice selection of documentary films on the subject, whether that means a tumultuous chef-driven story, a tale of obsession, or all of the ways our food is slowly killing us. 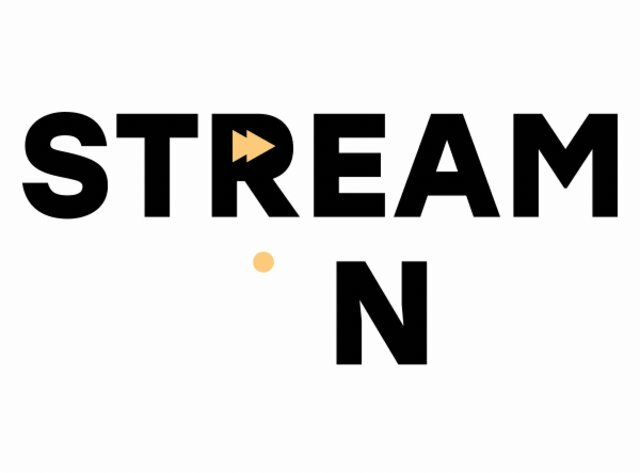 Here's a handy guide of what's worth your time; it's updated regularly, so keep checking back when you're in need of something new to watch, and sign up for our weekly Streamail newsletter for all of our latest recommendations. Fire pits in every corner around the world unite in this James Beard Award-winning documentary about none other than the art of barbecue. 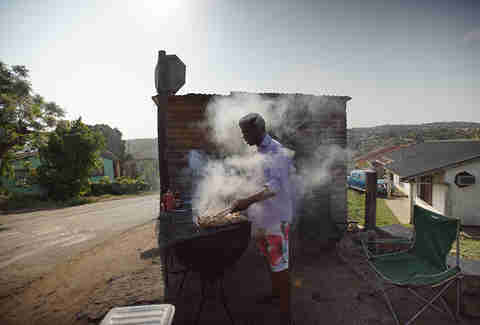 Traveling through 12 countries, director Matthew Salleh examines the multitude of cultural traditions of grilling and smoking meats, from Texas barbecue to South African braii, hitting every important locale in between. Through vignettes, Barbecue dotes over the technical mastery required to turn a hunk of meat into the perfect food. Saké-making, a slow, 2,000-year-old tradition, is dying in Japan. It strips men away from their families for six months of the year so they can tend to the delicate process of turning rice into alcohol. 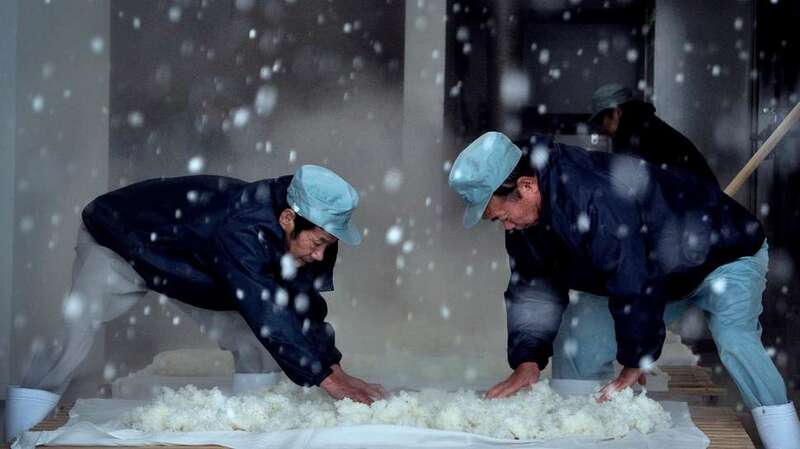 The Birth of Saké documents the progress of one saké-making season at Yoshiwa Brewery that produces for the Tedorigawa brand, the grueling hours it requires, and the people who subject themselves to the process every year. It's a quiet and beautiful film directed by a former cinematographer for No Reservations. Food, Inc. certainly doesn't stand alone as a doc that examines the troubling issue of where our food comes from and its impact on the environment, but it may tackle the subject with more dexterity and authority than any other. 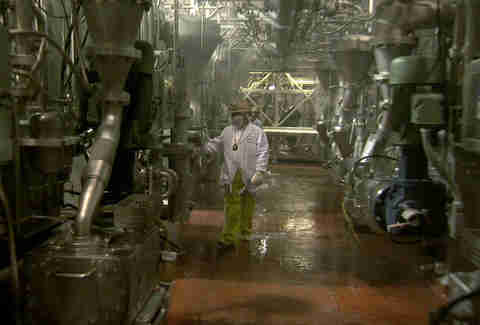 This Academy Award-nominated film examines food industry commercialization, and the slow shift of agriculture turning into big business. Look, it's kind of a downer. 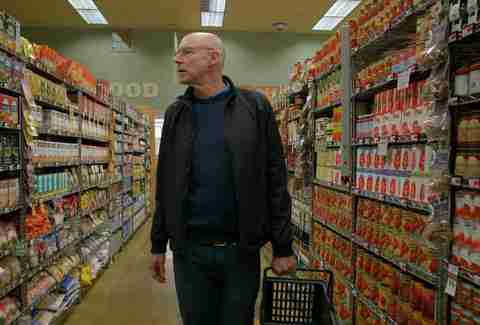 But it's required viewing for everyone who actually gives a damn about how their food gets to the supermarket aisle. 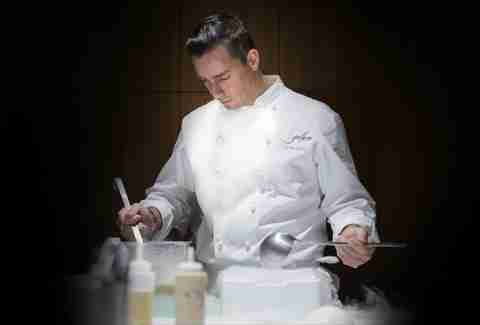 A film that flew under the mainstream radar, For Grace is the story of chef Curtis Duffy as he builds his dream restaurant, Grace, in Chicago which abruptly shuttered at the end of 2017. Food obviously plays a central role in the film, but it's Duffy's perseverance through personal struggles and private tragedies that make this doc special made by Kevin Pang, now an editor at The Takeout, The AV Club's food site. It gives a glimpse behind kitchen doors, and into the private, tumultuous life of one of the most celebrated chefs in modern America. In Defense of Food takes Michael Pollan's best-selling book of the same name and puts it on screen to cover the writer's journey in tackling the question of what it takes to truly eat healthy today. Taking a deep dive into what the corporatized Western food industry has done to our health and what ideas perpetuated by the media and marketing have contributed to our perceptions of food, the film not only analyzes what has gotten us to this place in our concern with nutrition, but where to go next. 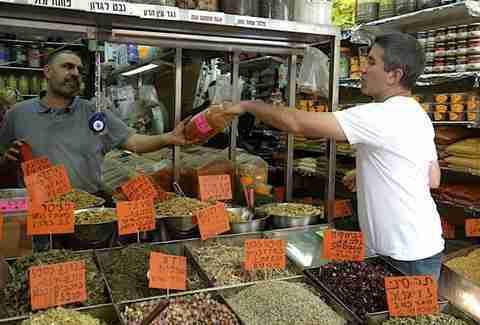 Michael Solomonov, who has built up a Philadelphia-based restaurant empire by opening different iterations on modern Israeli food, goes on a tour of Israel, exploring the intersection of cultures that make up the country's cuisine. The doc is most interesting when the chefs Solomonov visits speak to the region's political climate, and the complexity and diversity of Israel's culinary identity. 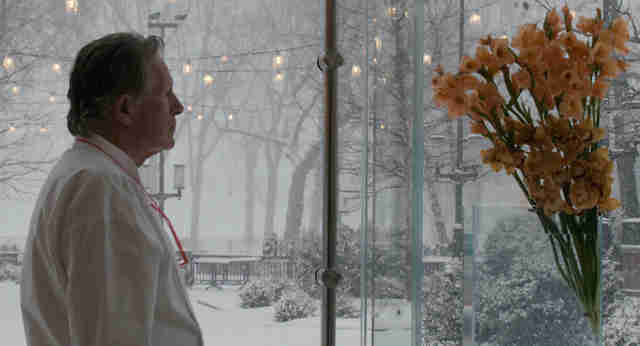 Jeremiah Tower could be considered one of the mainstream greats if not for his impulsivity and penchant for controversy and self-destruction. Among the people of the minted food world, most of whom are interviewed for this documentary, Tower's name lives on as one of the first American celebrity chefs and an important culinary luminary of the past half century. The chef's namesake film explores his reinvention following a two-decade departure from the public eye through the context of his freewheeling life. 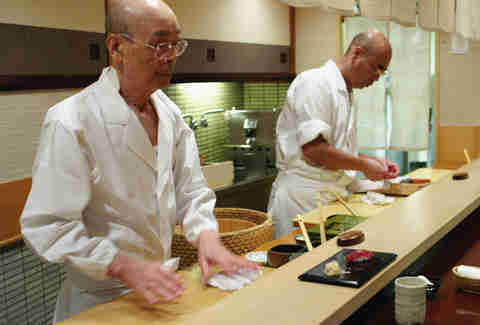 Jiro Ono, the 85-year-old sushi master at Sukiyabashi Jiro, a three-star Michelin restaurant, has given all his adult life to the pursuit of perfecting his craft. The film documents his sacrifices, the toll his ambition has taken on his personal life, and what it means to give your entire self over to your obsession. 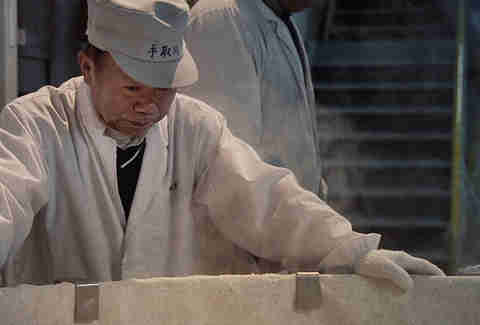 Despite its notoriety, we'd be remiss not to mention Jiro as one of the premier food documentaries available. If you've ever scoffed at buttoned-up oenophiles sipping vino and commenting on the "earthy overtones with hints of ash," this wine doc will assuredly make you a believer in the power of the palate. 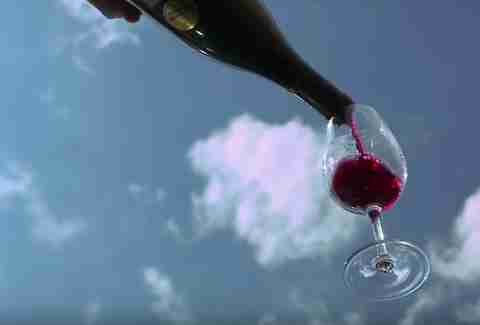 The film follows four candidates as they prepare for the absurdly difficult Master Sommelier test -- an exam with one of the lowest pass rates in the world. If they become a Master Somm, their career path may as well be paved in solid gold. If they fail, they have another year of ceaseless studying and stress ahead of them. It's a showcase in commitment and fortitude, and a demonstration of the lengths people will go to truly master what they love. The stuffy world of rare wine auctions was turned on its head when it came out that Rudy Kurniawan, a 20-something collector, had been mixing less expensive wines to recreate the flavor profiles of coveted wines from specific, high-valued years and regions, swindling buyers out of millions of dollars. His sophisticated operation led him to become the first-ever person to be convicted for wine fraud. In a familiar true-crime reconstruction, Sour Grapes leads viewers through the story of how Kurniawan pulled off such a scam and the disgrace that befell the wine world in the fallout of his conviction. Italian chef Mossimo Bottura runs a World's Best kitchen at Osteria Francescana, but Theater of Life captures some of his loftier ambitions: ending food waste. Through the lens of Refettorio Ambrosiano, the soup kitchen Bottura opened in Milan, we see the vast scope of food waste throughout the world, and learn how scraps can be used well past the point where most of us would typically throw them away to make world-class dishes.